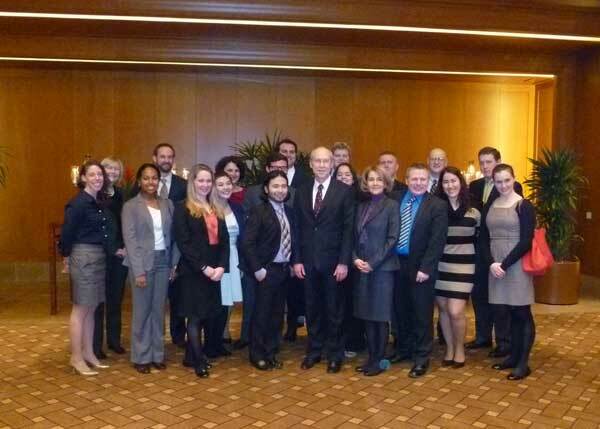 The Turkish Coalition of America (TCA) on March 18th wrapped up its thirteenth Congressional delegation to Turkey. Since 2009, TCA has taken 124 Members of Congress and their staffers to Turkey and its neighboring countries to educate Members on the importance of a strong U.S.-Turkey relationship. The delegation, comprised of thirteen senior Congressional staffers from the offices of Representatives Ed Whitfield (R-Ky.), Steven Cohen (D-Tenn.), Don Young (R-Alaska), Dan Boren (D-Okla.), Cliff Stearns (R-Fla.), Robert Brady (D-Pa.), Paul Broun (R-Ga.), Dennis Cardoza (D-Calif.), Pete Olson (R-Texas), Laura Richardson (D-Calif.), Richard Hanna (R-N.Y.), Steve King (R-Iowa), and the House Subcommittee on Europe visited major cities in Turkey and Macedonia. 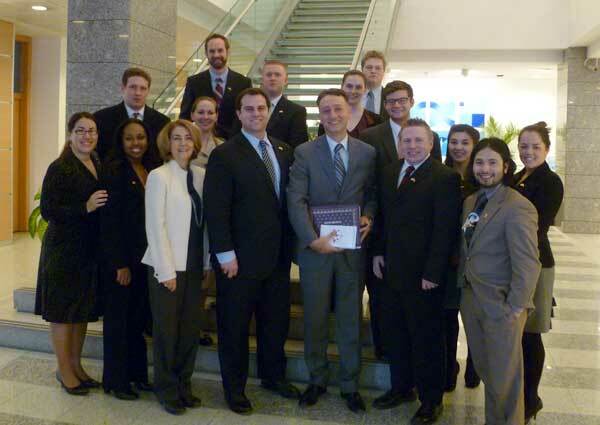 In honor of the 100th anniversary of the First Balkan War and the 60th anniversary of Turkey’s NATO membership, TCA, in collaboration with the United Macedonian Diaspora (UMD), aimed to educate participating staffers on the importance of continued and strengthened strategic partnership between Turkey, the United States, and Macedonia. Turkey and the United States continue to be the two most ardent supporters of Macedonia’s aspirations to join NATO. While in Turkey the delegation visited the country’s cultural and political capitals of Istanbul and Ankara, respectively. In addition to meetings with U.S. and Turkish officials, the group met with religious minority community leaders, experts from leading think tanks, NGO representatives, academics, and business community representatives. Participating staffers learned first-hand about Turkish domestic politics, including the ongoing parliamentary debate surrounding the development of a new constitution and Turkey’s growing role as a regional and international geopolitical power player. A brief stopover in Macedonia allowed delegates to visit the picturesque city Ohrid, referred to as the “Pearl of the Balkans,” and to witness the impressive development efforts underway in the capital Skopje. 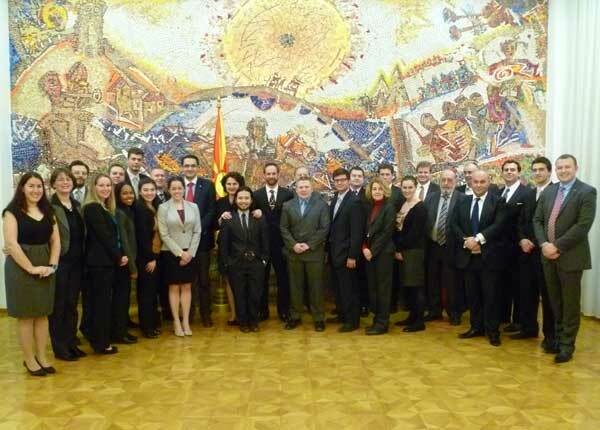 The group then met with U.S. Embassy representatives and senior Macedonian government officials to discuss the critical effect Macedonia’s membership to the European Union and NATO would have on this young nation’s future political and economic prosperity.